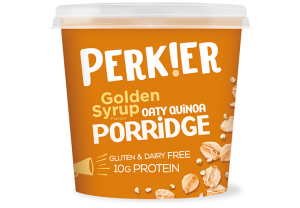 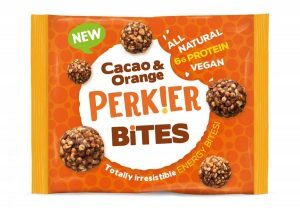 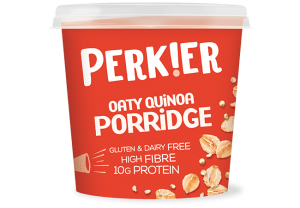 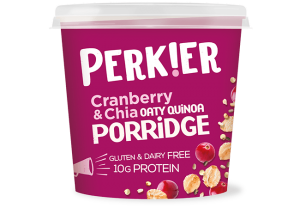 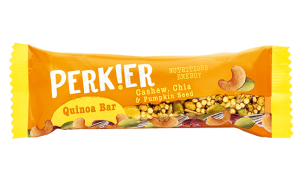 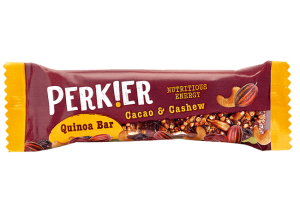 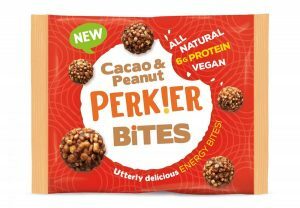 Perkier are offering you 10% off your order on their website, make sure you stock up to make the most of this deal! 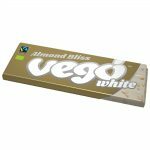 There are also some great deals on bundles of products, stretch those savings even further. 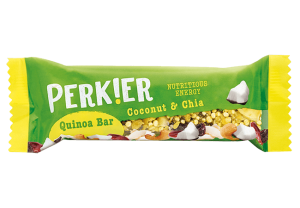 Click the link above to get the code. 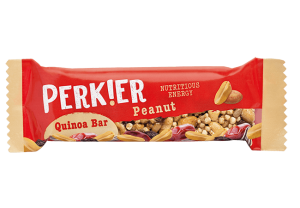 Calling Peanut lovers! 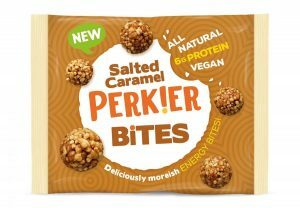 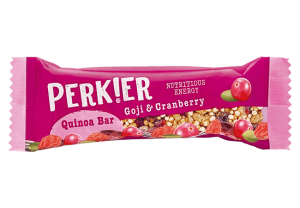 With 6g protein & 150 guaranteed to keep you perky!